It was my first time to visit Jotay Resort and I did not have any problem locating the beach resort as the signage from the highway was visible enough from the van I took from Tuguegarao City. 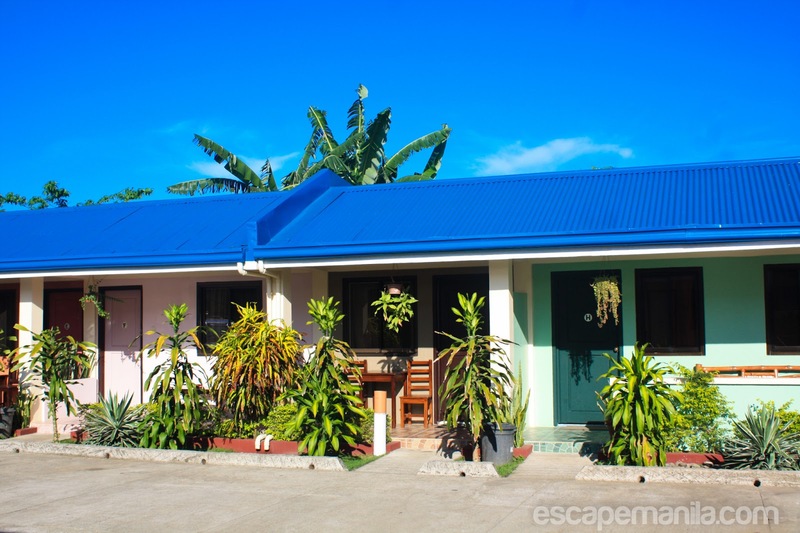 Jotay Resort is a small cozy resort, restaurant and bar situated right on the beach front in Santa Ana, Cagayan Valley – the northeastern tip of the Philippines. It is surrounded by the waters of Babuyan Channel, West Philippine Sea and the Pacific Ocean. 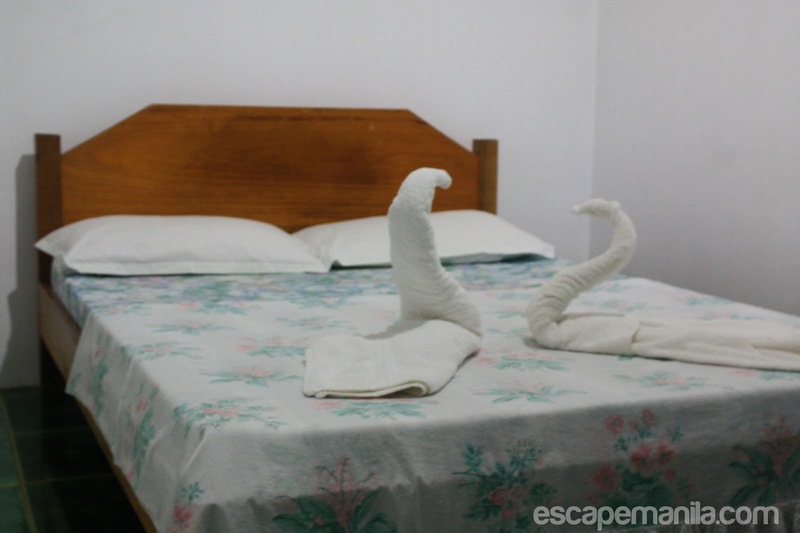 Jotay Resort is an ideal place for people visiting Santa Ana and the islands of Anguib and Palaui – the signature attraction of Santa Ana. For two days, Jotay has become my home away from home. Trevor, the resort owner was very accommodating. I felt like staying in my room for the whole day and just enjoy lazing in my bed but I had to go out. The beach is just few steps away from the property. I love beach bumming so I definitely enjoyed my stay in Jotay. They also have a pool for the guests to enjoy. The resort has fast internet connection and wi-fi is available in all guest rooms. Rates: Very reasonable and affordable too. Service: Very accommodating owner and staff. 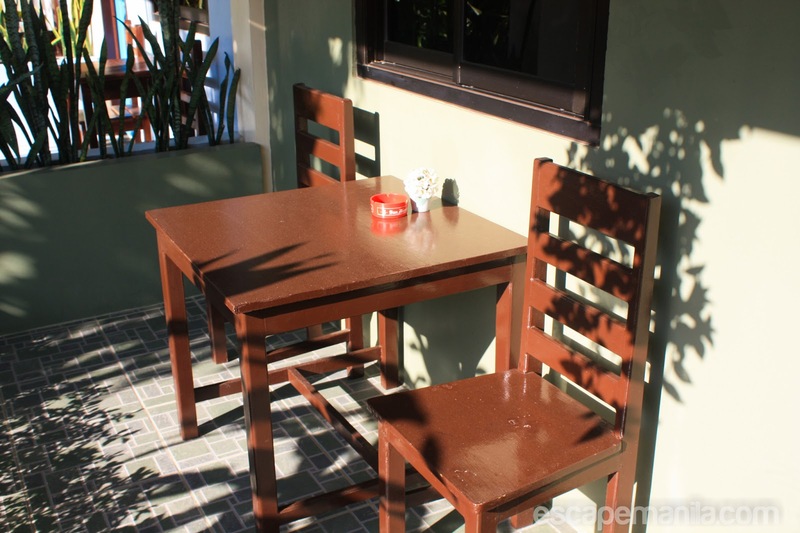 Restaurant: Good food and offers a pool and sea view. Pool: Clean and the water is so enticing. 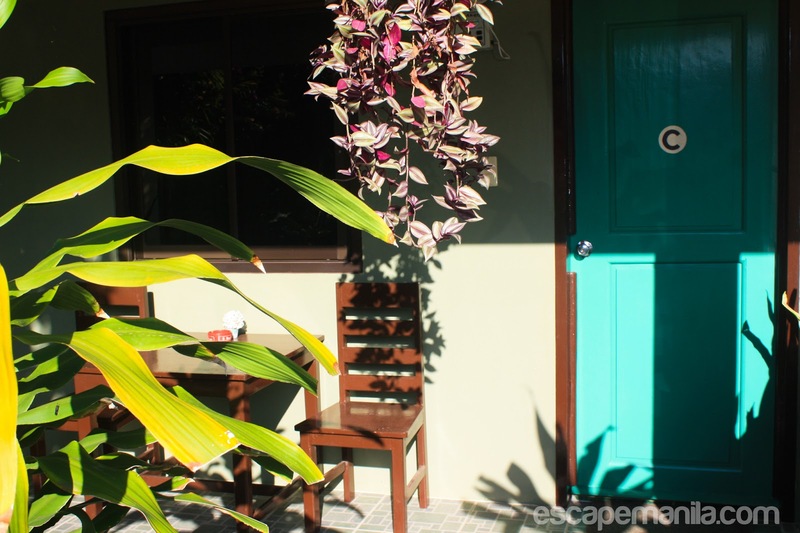 If you are looking for a laid-back place to stay in the northeastern tip of the Philippines, Jotay Resort is the place to be! 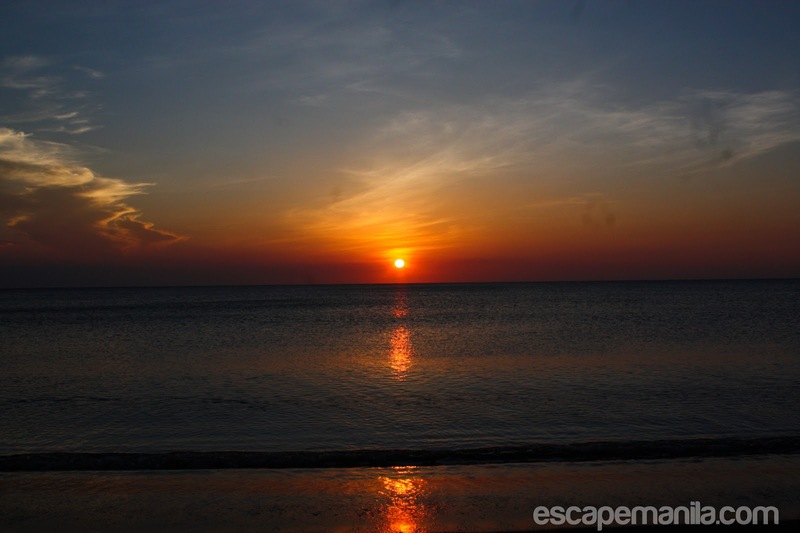 *Jotay Resrt is a sponsor of Escape Manila’s PHL50 : Backpacking the Philippines in 50 Days.